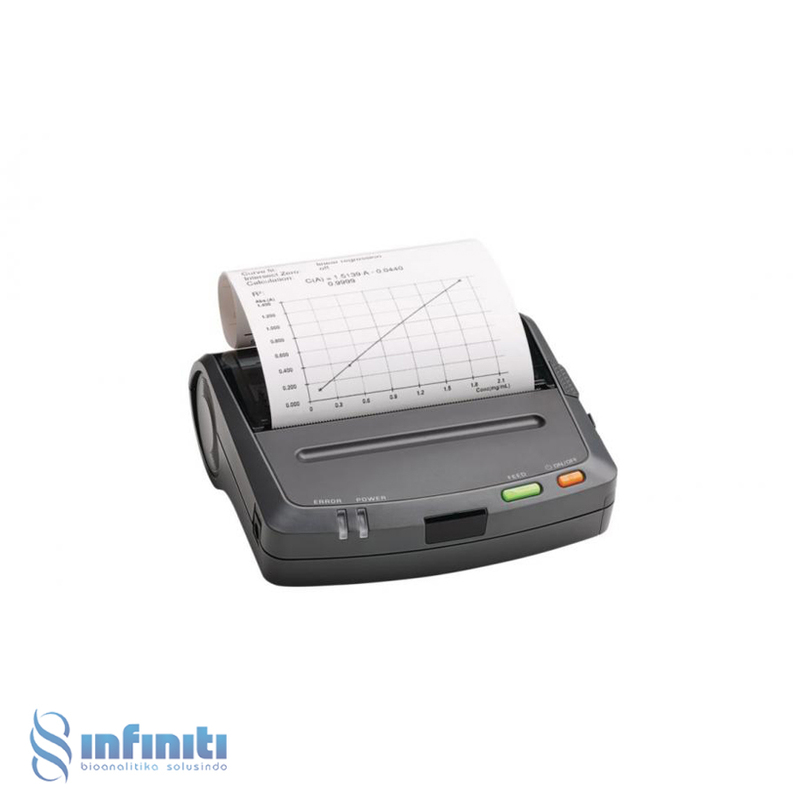 The Thermal Printer DPU-S445 is a thermal line dot printer with high printing speed while producing a clear type face. 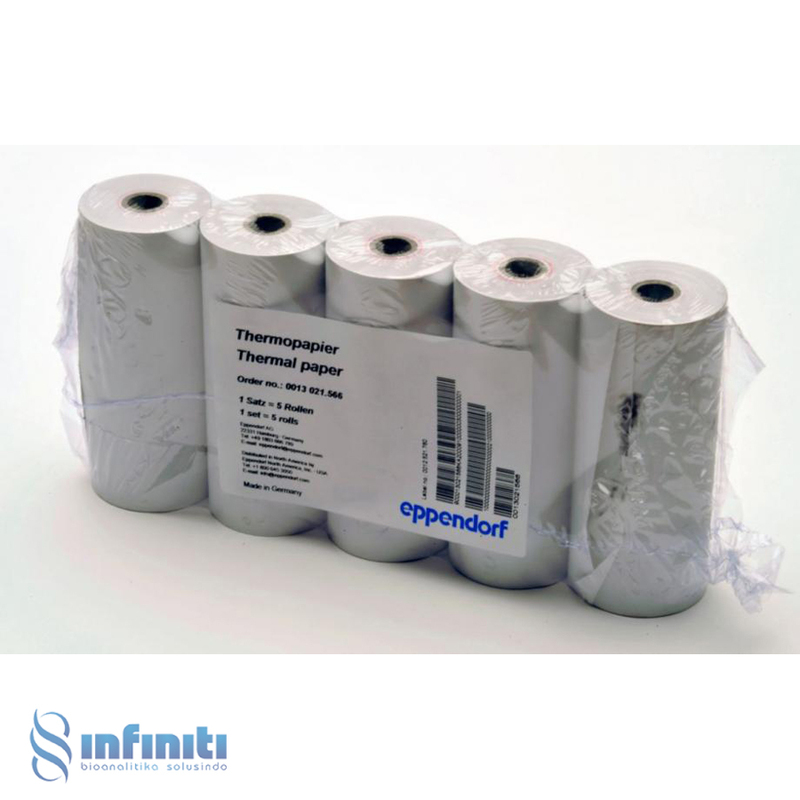 This allows the Thermal Printer DPU-S445 to print out scanned images. 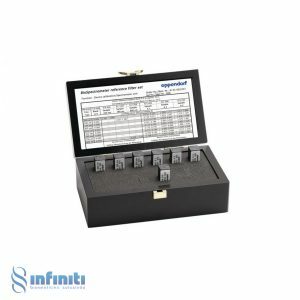 As an alternative to using USB sticks, the automatic print-out function of the DPU-S445 printer can be used to quickly obtain the results. 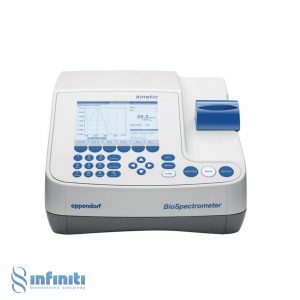 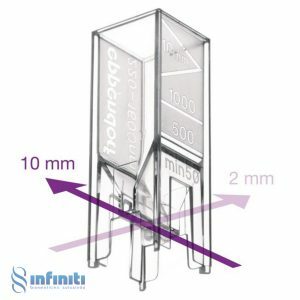 Compatible with the BioPhotometer D30 and the BioSpectrometer product line.